Welcome to the year of Riley Parra! Big things are happening this year, including filming of the webseries beginning later this month! We’re within weeks of the show actually getting on the road. 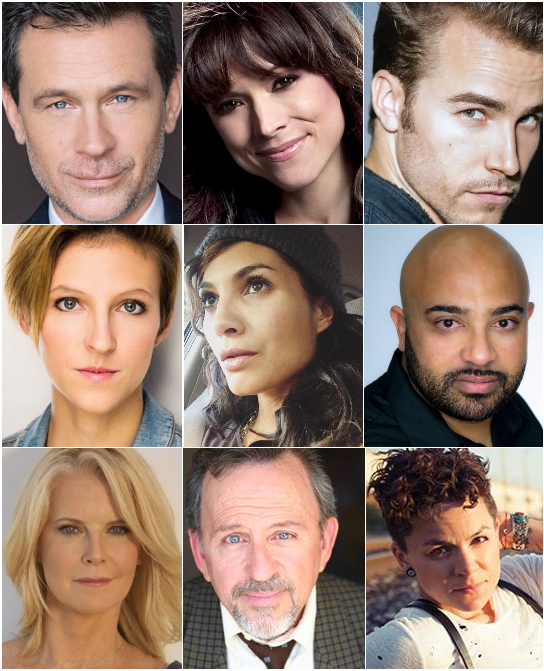 I can’t wait to see these amazing people bringing my characters to life. I was already blown away by Marem reading Riley’s lines, and that was before she dove in with both feet preparing to become the character. So I can only imagine what she’ll be bringing to the table when the cameras start rolling. Here’s hoping everyone has a fun, safe, exciting 2017!